For entrepreneurship, for hobbies, for any purpose, let’s start with a drone below 200 g! “Maybe I should try buying one drone soon …” Is not there some people who think that? However, I’m interested but I do not know what to buy! “” I do not know what criteria to choose “! I think that it is a stage where budget and purpose etc. are not clear yet when thinking to purchase drone for the first time. The price of the drone is really nice, 5000 yen for toys that can be played in the room, and expensive things like 3 million yen for the industrial drone. I can not wipe anxiety. Besides, the drone of 200 g or more is subject to regulations such as “Aeronautics Law” of the Ministry of Land, Infrastructure and Transport, and the place and conditions to be skipped are limited. Therefore, we recommend Hobby Drones less than 200 g for those who purchase drone for the first time. Also in the future, even people like “I want to work for drones!” I do not know whether I am suitable for drones unless I actually manipulate the drone, and when I try it, “What is this? Naturally there is something to think. When purchasing a drone for the first time, a drone weighing less than 200 g, which is outside the regulations of the aeronautical law, is recommended. 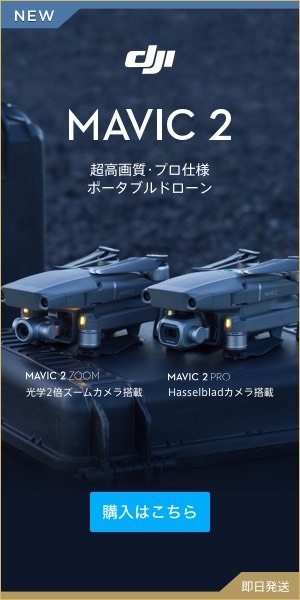 Therefore, for the first drone, “Hobby Drones with a weight of less than 200 g” is recommended. The price is incredible, but if you have 15000 yen, you can buy quite a good one in Hobby Drones. Hobby drones less than 200 g are recommended for drone pilot progress!